Within the past few years, the minimalist movement has grown into its very own culture. From art and design to lifestyle, minimalism inspires a number of people across the world. People are realizing that the spaces that we live and work in are getting smaller. 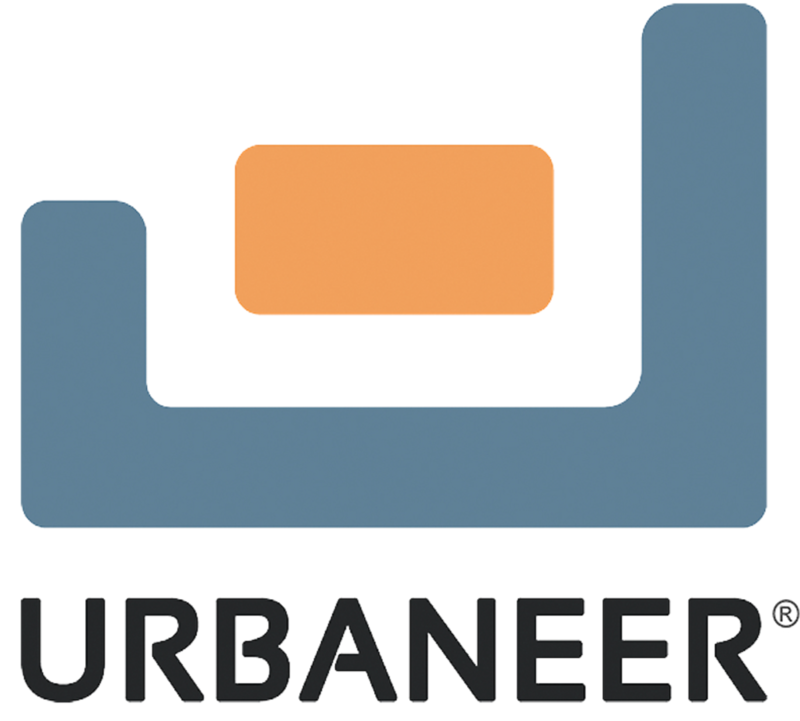 More people occupy a workspace and housing is shrinking in order to accommodate growing populations. 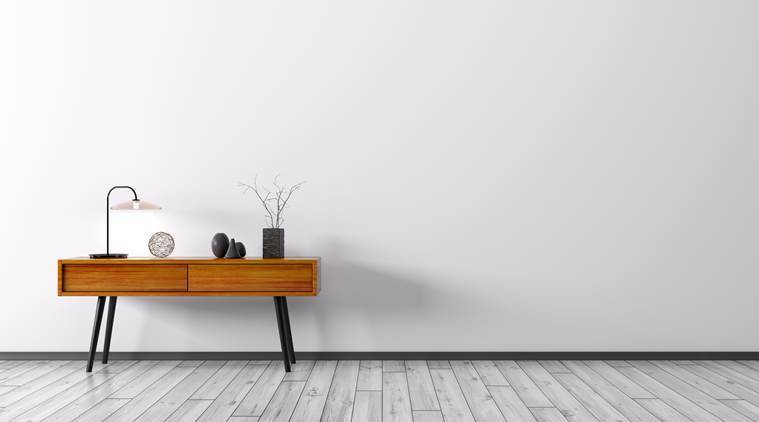 Minimalism is the necessary response to our growing world, and smart designers have capitalized on this by creating products and solutions that not only make our lives easier, but have a modern, artful aesthetic. There’s a freedom in the minimalist lifestyle, which was created in order to escape the culture of excess. Distractions are taken away in order to focus on what is really important to a person. It’s no longer about assigning meaning to all of our stuff, but assigning meaning to the right stuff. In housing, the compact house movement embodies this minimalism. People are finding ways to live comfortably – and even larger – with less. It’s all about having the right furniture and appliances that work alongside your dwelling. 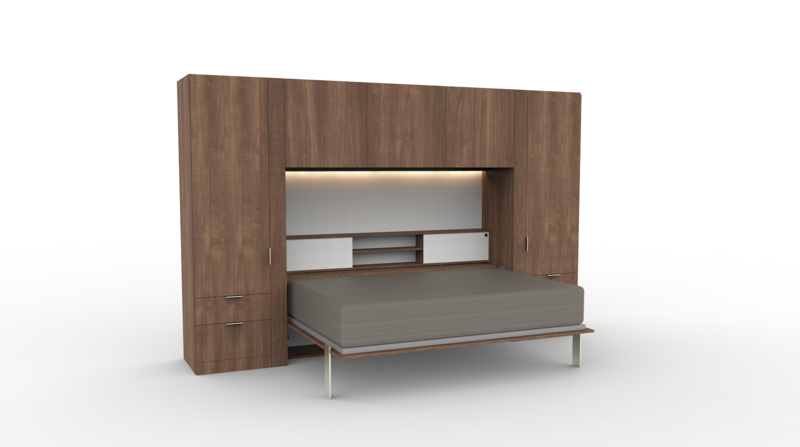 For example, a Murphy bed can be a huge space saver, whether you are living in a studio apartment, compact house or even a 2,000-square-foot house. You only need your bed for eight hours of a 24-hour day. A Murphy bed can be tucked away during waking hours, creating more space in your home during the day. It’s all about making the most of the space you have. In addition to living more effectively, the minimalist culture has been proven to be extremely cost effective. People invest in home products that have a number of purposes, instead of buying separate products at higher prices. Small homes and apartments are also much cheaper to build, buy and rent. In fact, many compact house owners don’t even have a mortgage. With the right products, furniture and storage options, a small space can instantly become roomy and comfortable. Just because the focus of minimalism is having less, doesn’t mean that minimalism has to be extreme. Instead of focusing on having the biggest and the most, minimalism’s focus is on efficiency, what really matters and what is absolutely necessary to have in your life. The culture helps you to appreciate what you do have, understand your priorities, reduce chaos and live in a clean and organized dwelling. And as everyone tries to minimize stress and clutter in their lives, many turn to minimalism.